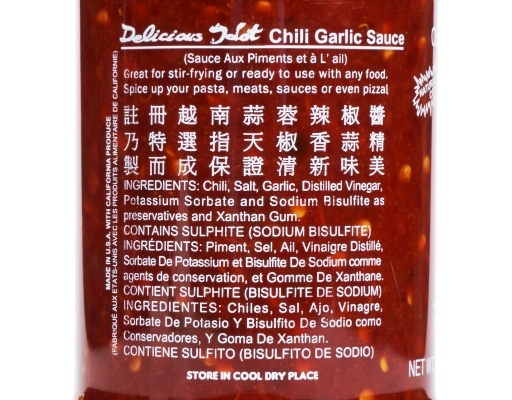 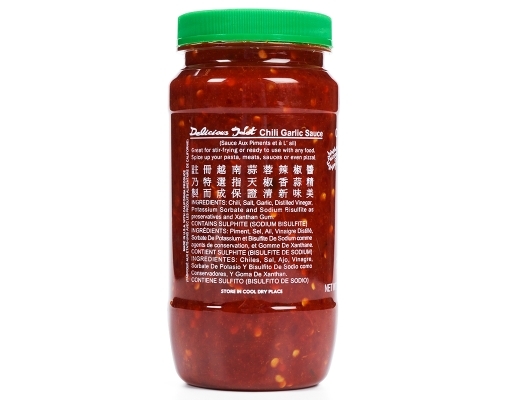 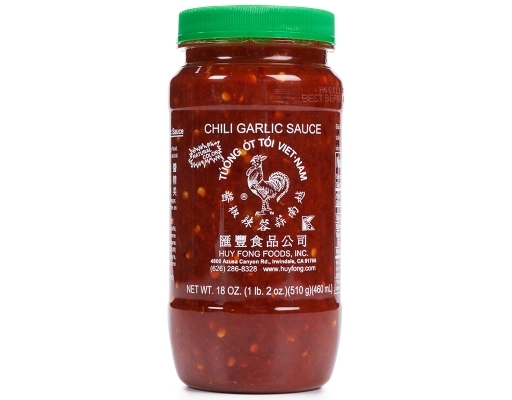 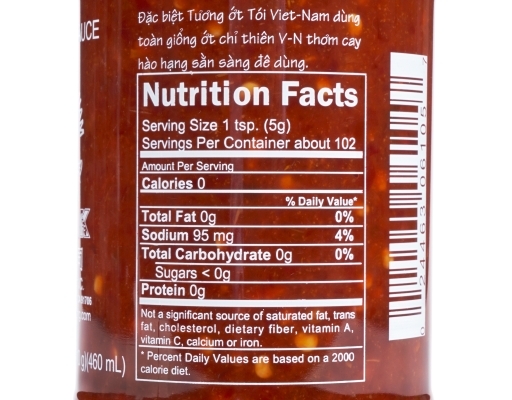 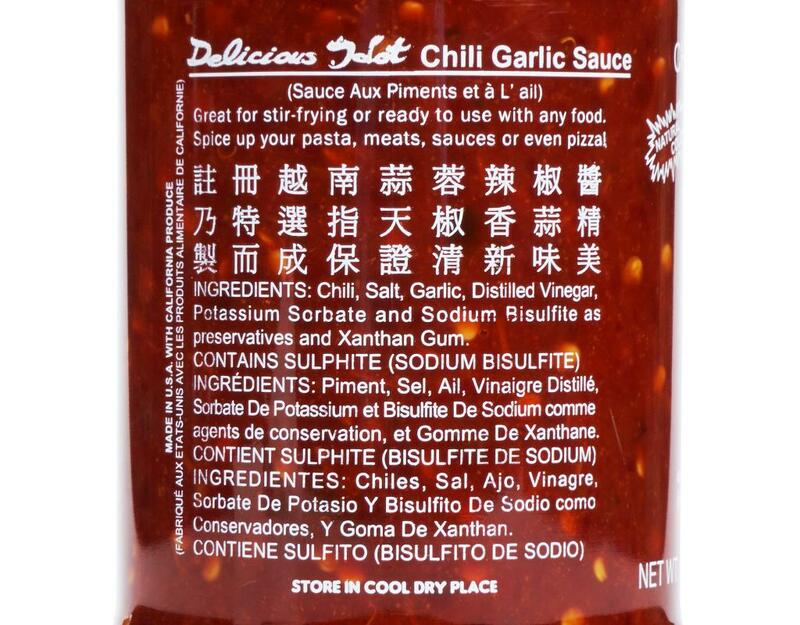 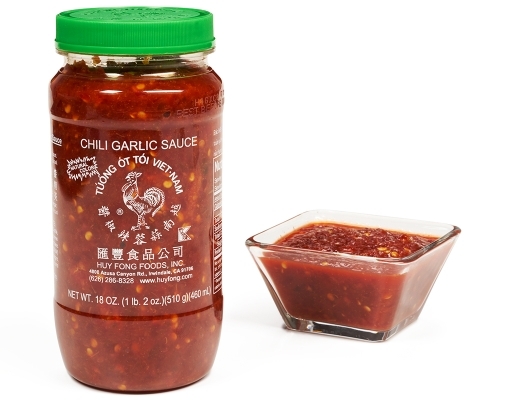 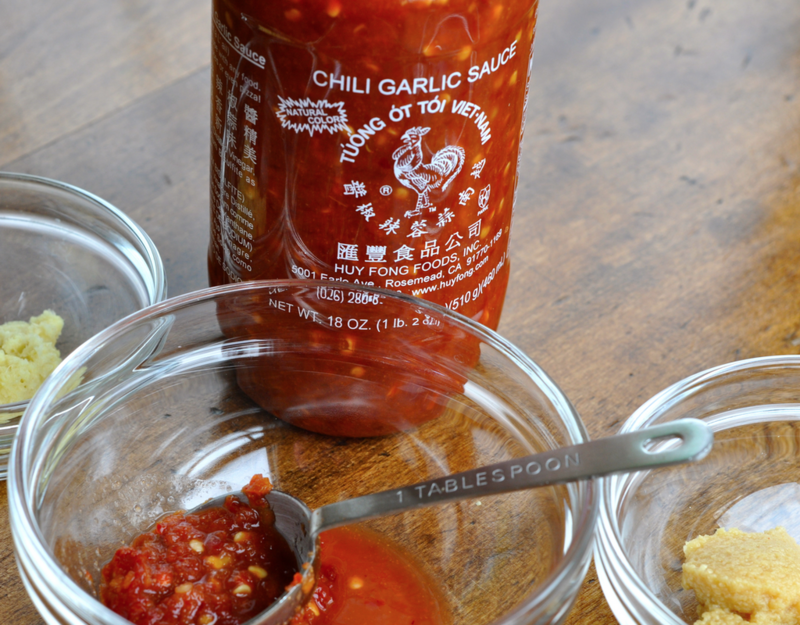 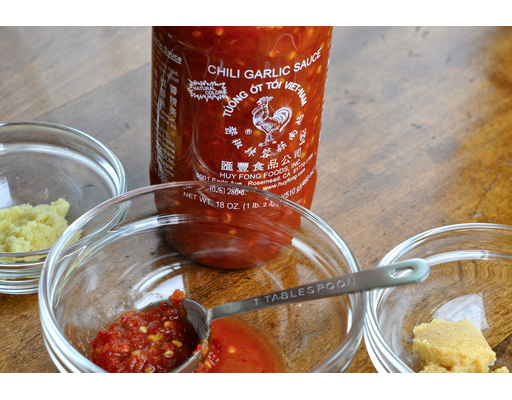 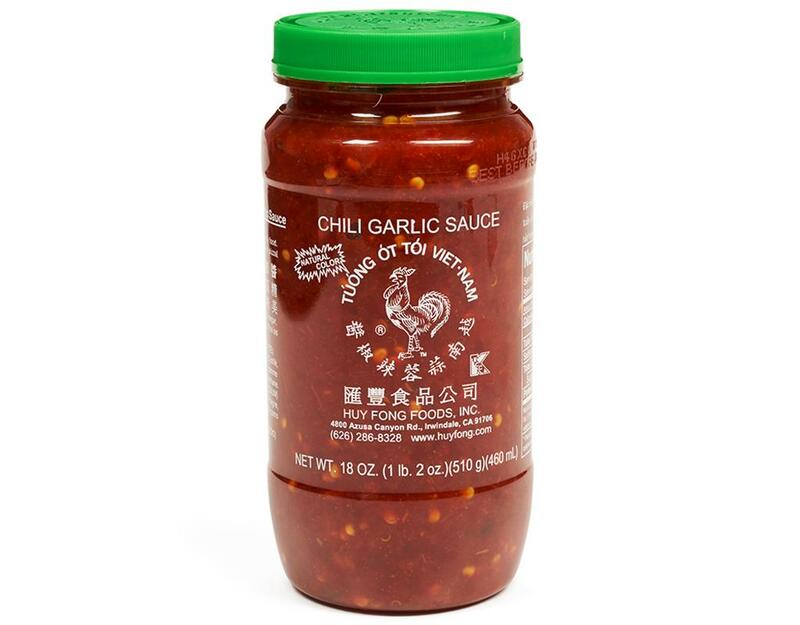 Huy Fong Chili Garlic Sauce is a flavorful blend of coarsely ground chiles and garlic from the makers of Sriracha. Spicy with a hint of sweet, it’s perfect for stir frying and spicing up pasta and meats. Spice up your life with our 18 oz. 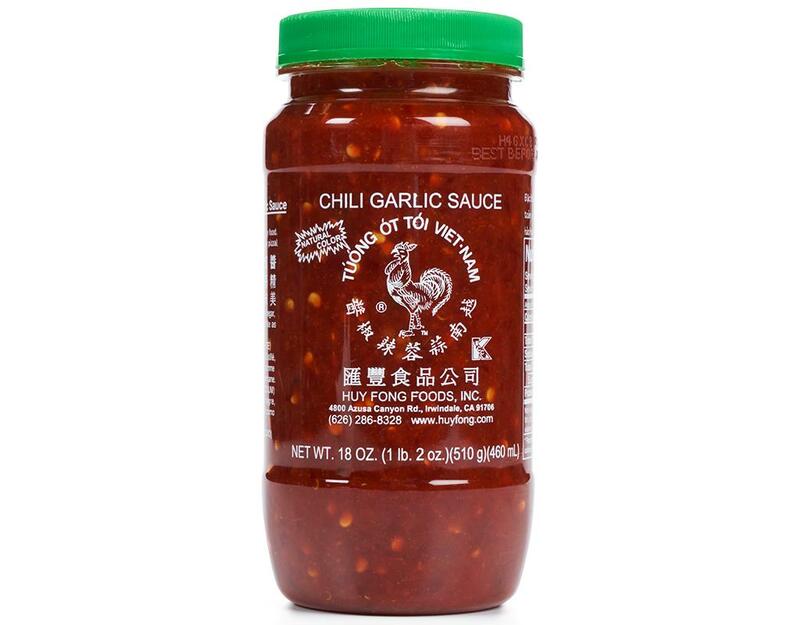 jar of Huy Fong Foods Chili Garlic Sauce.